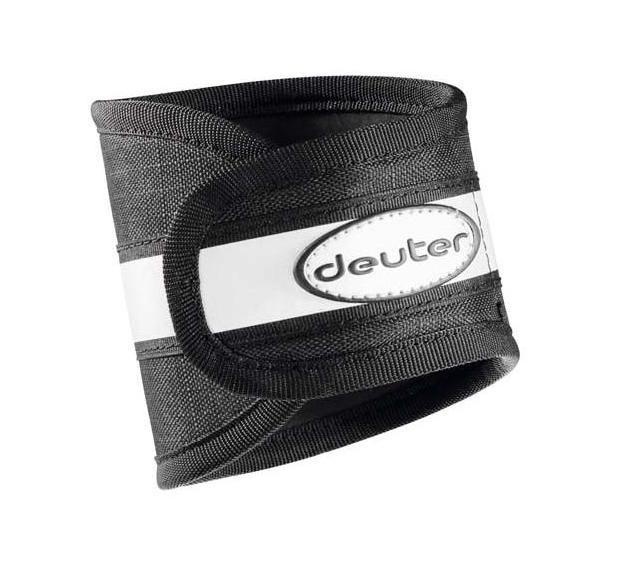 Protector your trousers from chain oil, made of rugged Deuter Super-Polytex with velcro closure. Now with an even larger 3M reflector for improved safety in the dark. Velcro strap attachments. This is only one band.